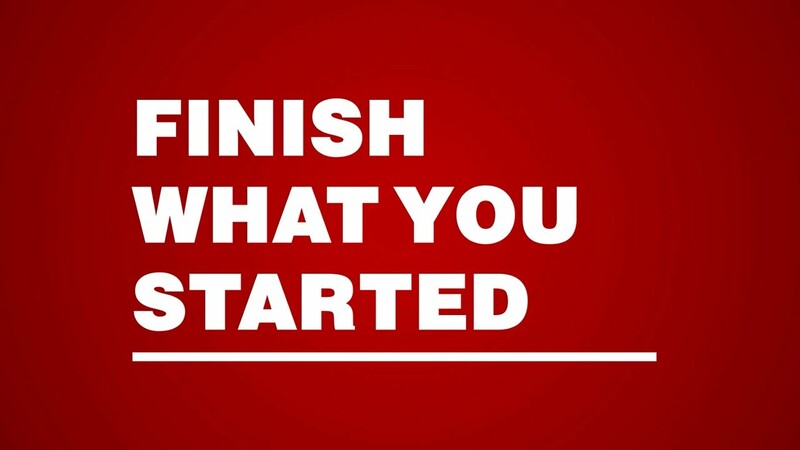 JSU | Transfer Student Information | Finish What You Started! ﻿Are you a college transfer student looking to pursue your bachelor’s degree? It’s easy to pick your path and finish what you started! JSU has pathway program agreements with some community colleges that will help you make the seamless transition from your two-year institution to Jacksonville State. Interested in seeing how your credits will transfer to JSU? Follow the STARS Guide! As partners in your education, we're here to help you every step of the way!